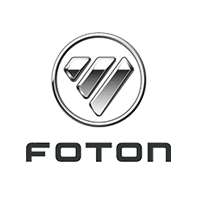 Get the best deals from FOTON Philippines and their wide array of tough vehicles. 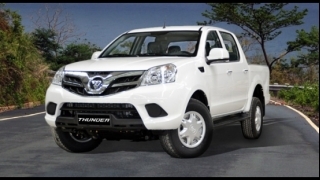 The latest offers such as downpayment schemes with 36 to 60 months loan terms, huge discounts, and cool freebies are now available but for a definite time only. 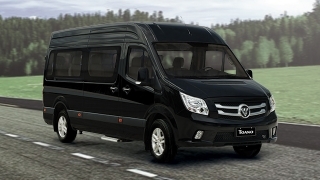 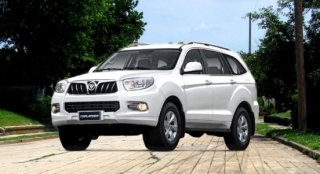 These official promos can be yours at the nearest Foton showroom but for a definite time only.